(Honolulu, HI)— Curry is one of those dishes that can be indulged in many forms from soupy to dry, over rice, with naan bread, or noodles. However, it’s rare to image curry as pink, yet that’s precisely what Nin Nin has done. Nin Nin opened in January of this year within Waikiki Yokocho Gourmet Alley at Waikiki Shopping Plaza. Chef Shohei Nakamura comes to Hawaii with Michelin star-training in France, adopting his French learned techniques to the Nin Nin kitchen. 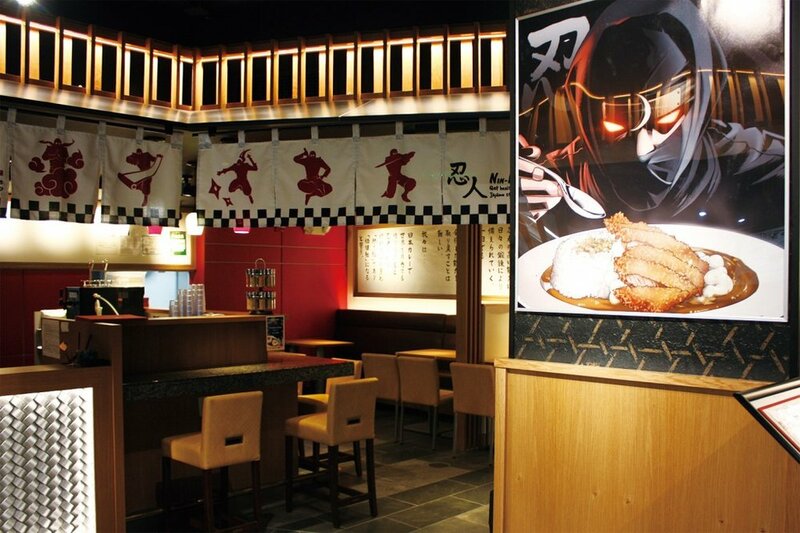 His signature dishes, a Japanese-style “Ninja Curry” and “Kunoichi” soup curry, use over 25 types of spices. It’s no wonder then, that Chef Nakamura had his sights set on an innovative new curry. 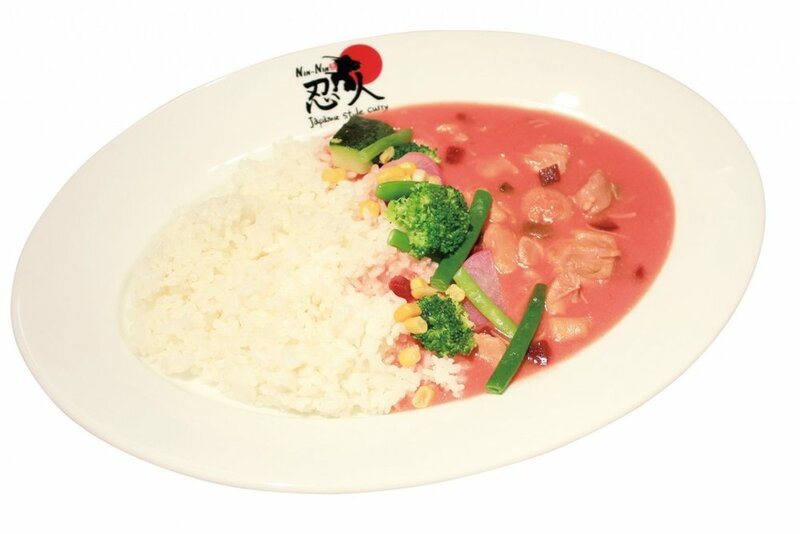 The Pink Curry is limited to 20 dishes per day and served on a first-order basis. This menu item is also eligible for use towards Nin Nin stamp card. Stamp Card-holding guests are encouraged to collect one Shuriken (ninja star) stamp per curry dish ordered and work their way towards becoming a full-fledged Nin Nin Ninja. Every seven (7) stamps earn guests one free topping* with 21 shuriken star stamps earning guests a free curry dish. (*Toppings exclude steak). mentioned, please call Sascha at (808) 922-8974, or email her atsascha@mediaetc.net.